Relax and enjoy a massage in the comfort of your home, vacation rental, or hotel room. Whether you are seeking relief from pain and stress, want to achieve optimal well-being, or would simply like to be pampered, I have a custom treatment for you. I can travel throughout the island to your home, vacation rental or hotel. My massages offer the sudden and immediate rejuvenation of both body and mind and transform my clients from physical and emotional discomfort to one of health and wholeness. I specialize in the treatment of stress areas for business and sports professionals. The root of stress affects a series of muscles in a systematic manner, so the approach for each client is unique. The objective, for me, is to provide flexibility, normal range of motion without discomfort, and to assist the client as they return to their optimal level of physical ability. 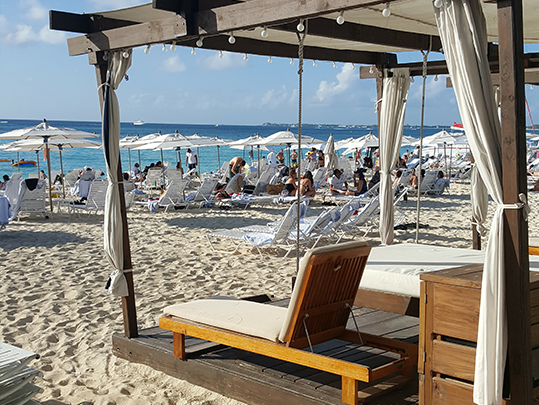 Get in touch today for a massage on the Cayman Islands. 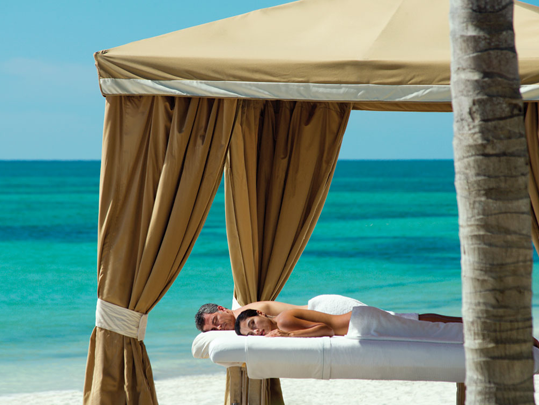 Vacation Massage on Grand Cayman. People go on vacations for all sorts of different reasons, but there’s one central theme universal to all getaways: they’re a time to de-stress and leave everyday worries behind. When you need to unwind, treat yourself to a massage in your vacation home or hotel. It’s the perfect way to relax and refresh during your stay. We bring a professional massage to you where ever you are staying in the Cayman Islands so you can relax in your home or hotel. Below are some of the services I can offer. Massage therapy with essential oils added to the massage oil or lotion. People often get it for muscle- and joint-related conditions or for physical or mental stress. A strong treatment targeting aches you experience in day to day life. Perfect for back pain. I have had massages over the years and some are pretty good, but I’ve never had an experience like this before. By the time she was done I felt no pain where there was pain before every muscle was so relaxed. Phyllis is awesome and personable. Phyllis is one of the best massage therapists I've seen. I am a former NCCA Div 1 athlete, Greco Roman National Champion - I've had the best deep tissue massage from Olympic training camp to the massage with the best at Cleveland Clinic. My wife and I enjoyed having Phyllis to our place - she is professional, articulate and very effective. My wife and I recommend her without reservation. We have been coming to Grand Cayman for several years. We were lucky to discover Phyllis early on. She is fabulous. Focused, strong and knowledgeable. Her treatments are a highlight of our visits. Something to look forward to. Phyliss from Blissful Touch gave our family massages yesterday. She is GREAT! She comes right to our condo and she will do any number of people, right in a row! She is SO good! We live along Seven Mile Beach, but she will come anywhere on the island. We have been getting massages from her for many years. I just can't say enough about how much we like her massages. It is a real treat to have her come and we look forward to them each time we come to Cayman. A definite highlight to our time in Cayman! We love them--especially after a long plane trip to get here and before the flight back home to our cold winters. 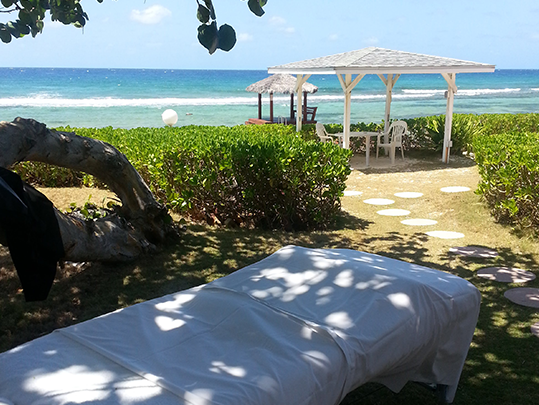 If coming to Grand Cayman you must book a massage with Phyliss. Absolutely the best massage I have ever had. I can not say enough about the quality of her massage and her professionalism. Had a Swedish massage on Tuesday, then after pounding my body with a 2 1/2 hr jet ski tour, I booked a deep tissue massage on Friday. Came away super relaxed, she found knotted up muscles I didn’t even know I had. I’ve had massages all over the Caribbean but come even close to being as good as the ones from Phyllis at Blissful Touch Cayman. At Blissful Touch Mobile Massage and Spa we aim to give you an amazing massage experience or a professional facial, pedicure, manicure.All in the comfort of your own home where you can relax where ever you are staying in Cayman Islands. We travel Island wide and best of all there is never a travel fee for our services.